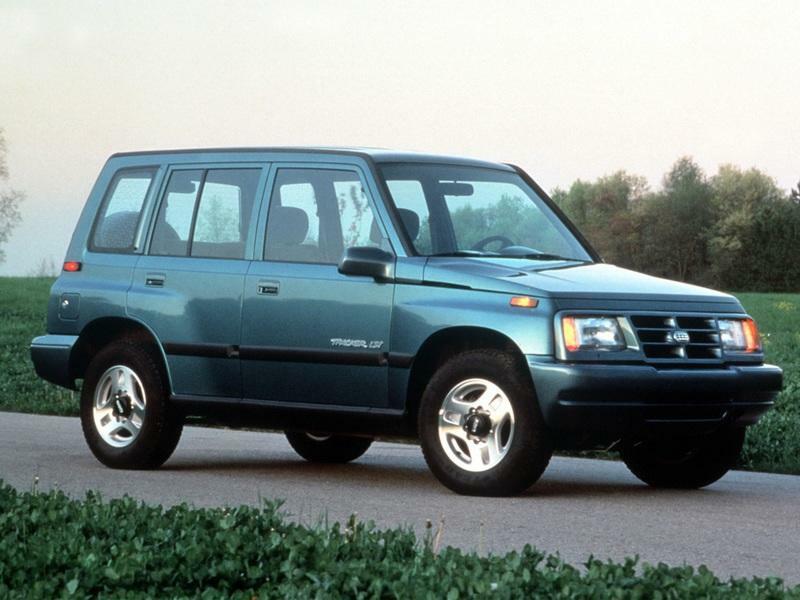 People from the previous millennium may remember the Chevy Tracker as the Geo Tracker. The Geo Tracker was the lovechild of Suzuki and GM. 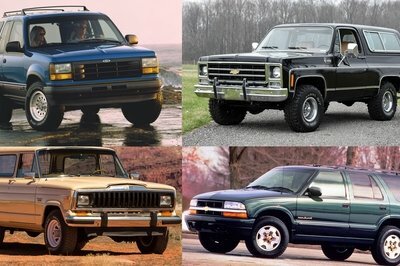 Geo was a subdivision of Chevrolet from 1989 to 1997 before it integrated into Chevrolet and the Tracker dropped the Geo prefix and started selling with a bowtie. In 2004, the Tracker was replaced by the Equinox, which continues to sell to this day. 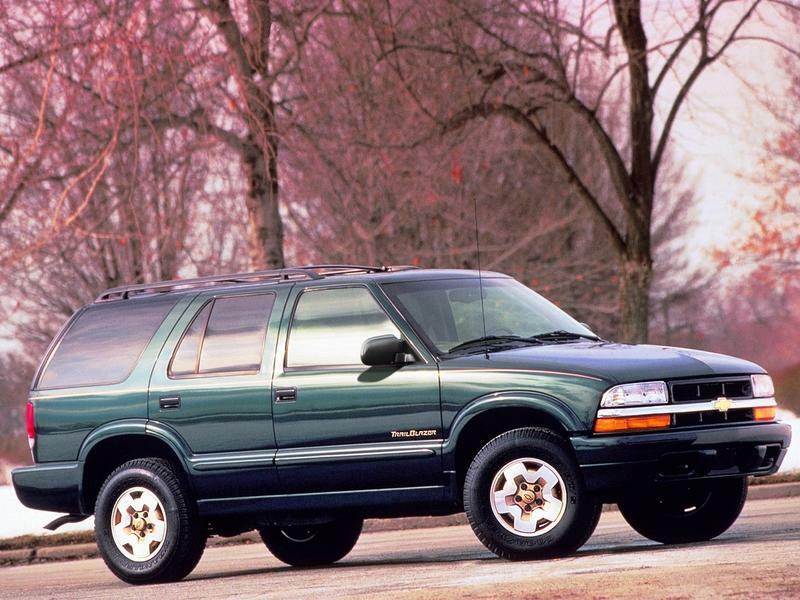 The TrailBlazer was initially launched as a trim of the Blazer SUV back in 1999. It took just three years for this trim to have its own spin-off, but lived just for seven years. In 2009, the TrailBlazer was retired in the U.S., even though the badge still lives in some countries. The TrailBlazer was replaced by the Traverse that year. 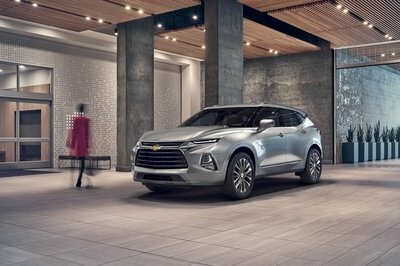 Fast forward to 2019, and Chevy has finally decided to reincarnate the two monikers, this time with the non-capitalized ’B’ in the Trailblazer. How Different Will They Be From Other Models In The Lineup? 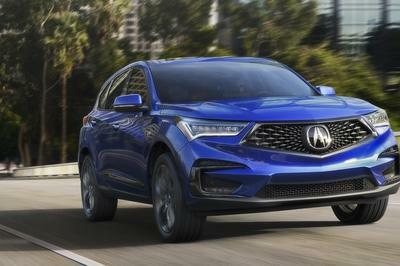 The automaker boasts that the two models show “GM’s latest propulsion, intelligent connectivity, and safety technologies.” The upcoming Tracker will be longer, wider, and lower than the previous model, according to various reports that have surfaced the internet. Chevrolet will most likely slot it below the Trax in terms of pricing. 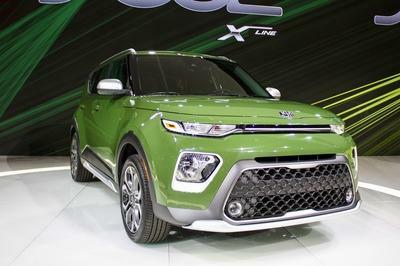 The new Tracker will be powered by a 1.0-liter, turbocharged, three-cylinder engine that produces 115 horses. 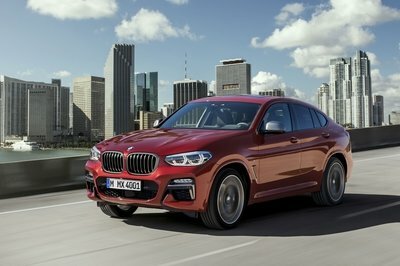 It will be mated to a six-speed dual-clutch automatic gearbox. 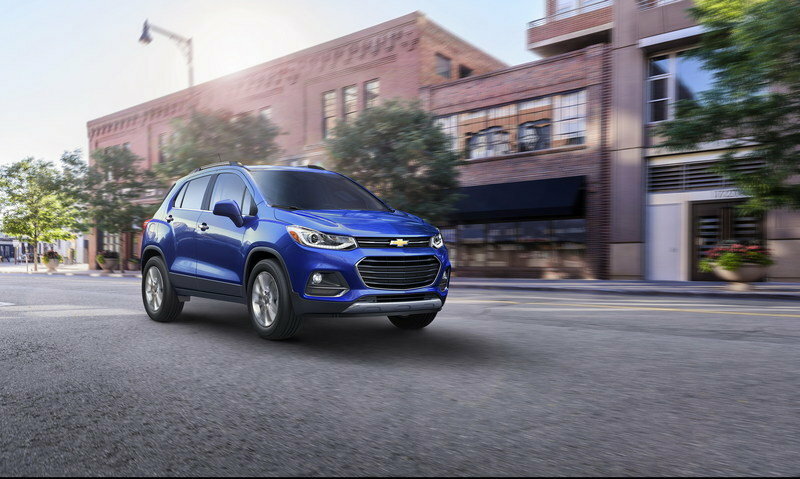 As for the Trailblazer, it will be positioned between the Trax and the Equinox, and sooner or later, replace the slow-selling Trax. But Chevrolet could pull a surprise by swapping the Trax with the Tracker. Either way, the automaker will pull the plug on the Trax in the near future. Should We Use #DejaVu or #Throwback? 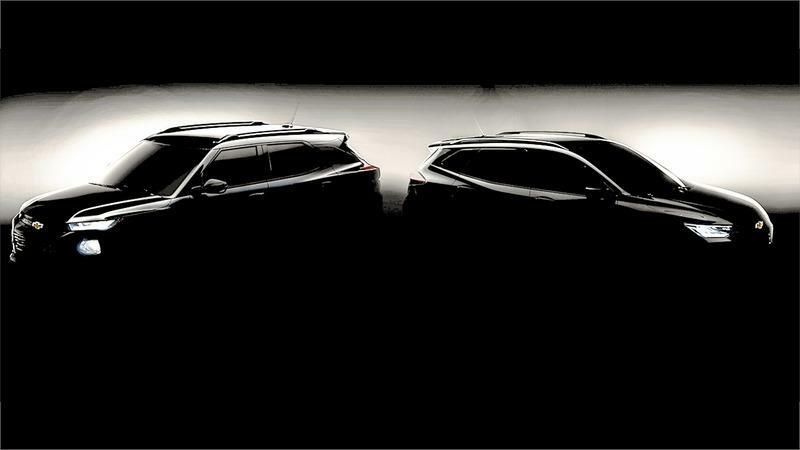 Although the teaser image is dim-lit, the silhouette and the lights are enough to prove that the crossovers are unmistakably Chevrolet - at least from the waistline up, anyway. We attempted to lighten up the teaser image, but there’s just not a lot data available beyond the shadows. That said, we can appreciate the ’brand recall’ effort, but this is simply ridiculous. 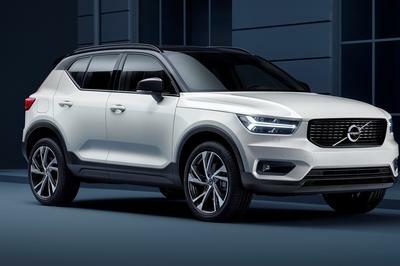 Why would you design your new crossovers to look so very similar to the existing models in your lineup? At a time when companies are adopting newer design philosophies while maintaining their signature styling at the core, GM is lazily tweaking its products a bit and selling them with new badges; old badges in this case. There is no denying that all the products look smart, but where is the variety? Come on, Chevrolet. You can do better than this! We hope the teaser image is misleading and the revived nameplates don’t start twinning with each other. 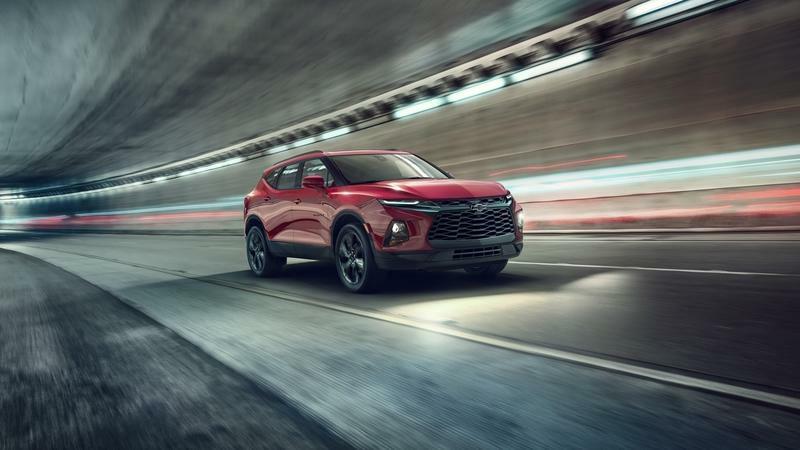 Chevrolet will launch both cars at the 2019 Shanghai Motor Show on April 16. 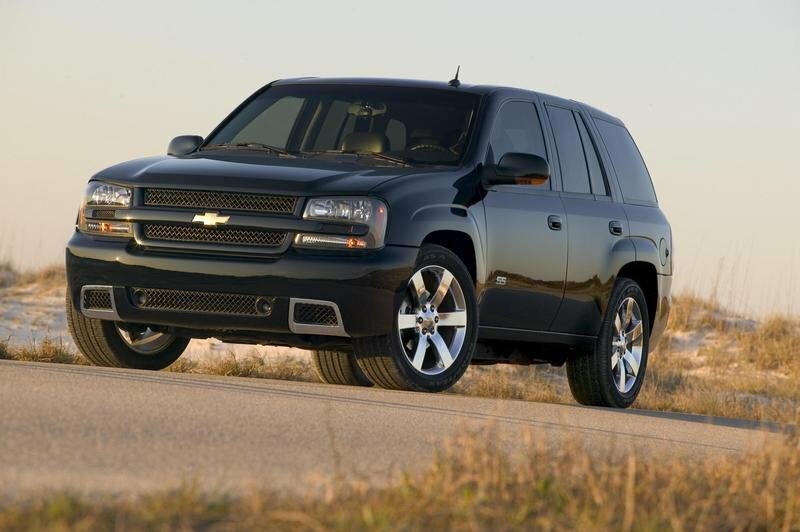 Read our full review on the 2008 Chevrolet TrailBlazer SS.